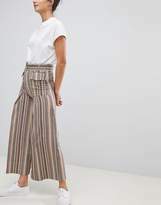 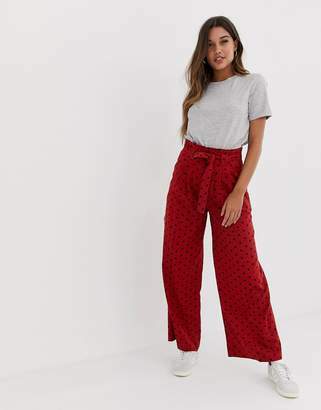 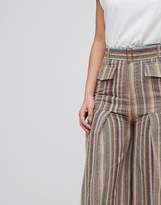 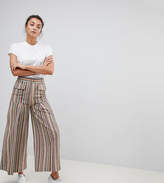 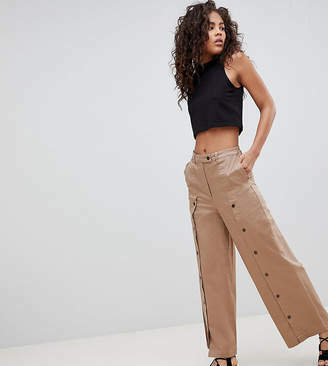 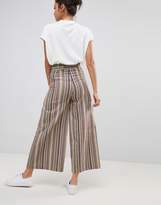 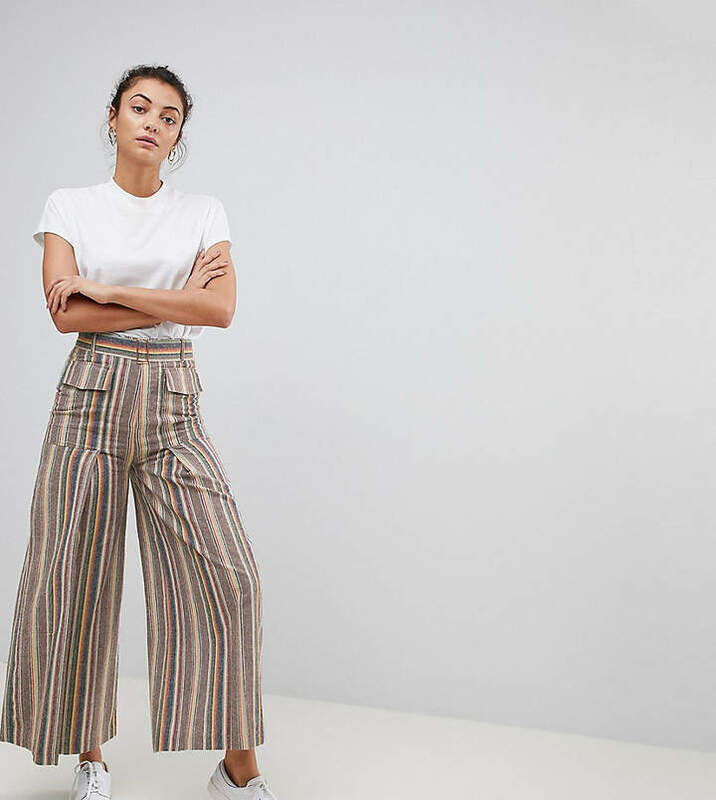 Tall trousers by ASOS TALL, Striped design, Somewhere between plain and printed, High-rise waist, Adjustable slider belt, Functional pockets, Pleated design, Wide-cut leg, Relaxed fit, Think baggy and casual. 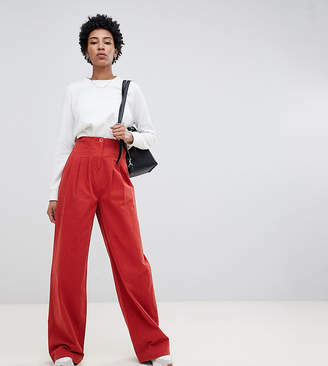 Find fresh wardrobe wins with our ASOS TALL edit. 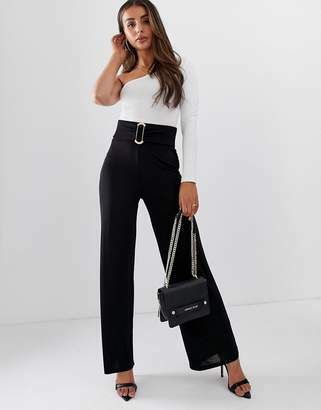 Raise your sunrise-till-sunset game with occasion dresses, cool separates and jeans that go up to a 38 leg length and are perfectly proportioned to fit girls who are 59/1.75m and taller. 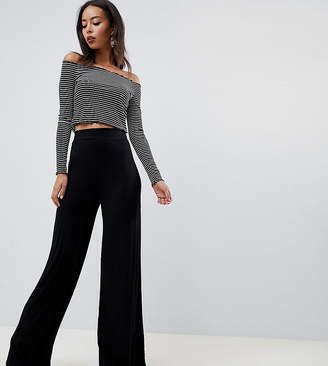 Dont just expect extra inches we exclusively fit all of our pieces with longer limbs in mind.